Best of the Best: Championship Karate Nintendo nes VGA Graded 80+ Sealed NEW!!!! 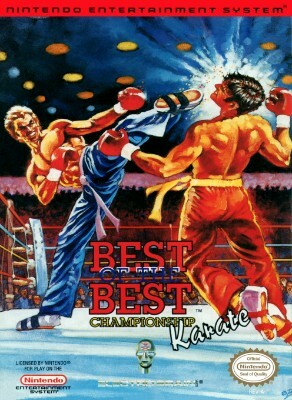 Best of the Best: Championship Karate Nintendo nes New Sealed VGA 80 NM RARE!!!! Best of the Best Karate Nintendo Entertainment System NES Game Cartridge Nice!